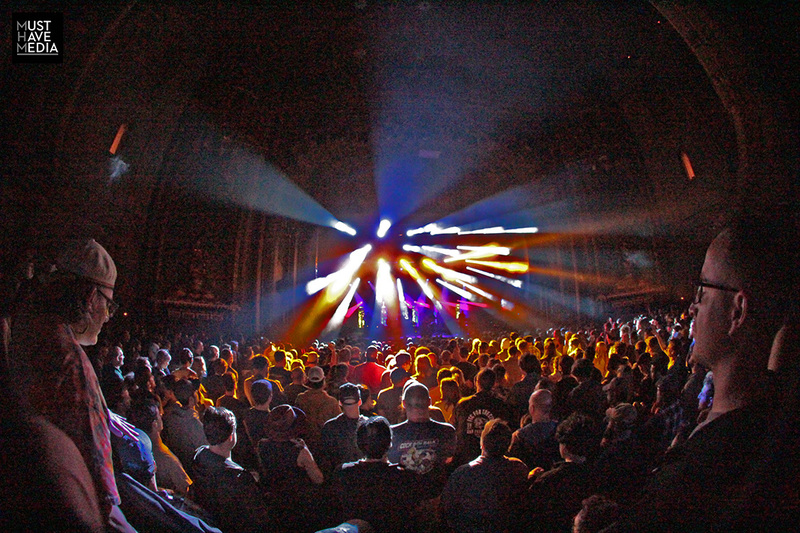 On Saturday, March 11, Umphrey's McGee, the Chicago based kings of improvisational hard rock, returned to The Fox Theater in Oakland, CA for the sixth time in as many years. 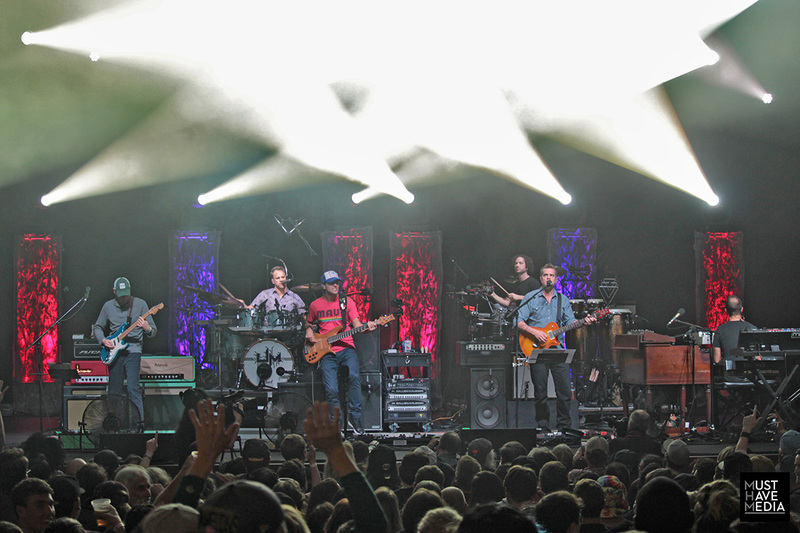 Bookended between a standout performance in South Lake Tahoe the night before and the band’s debut at the intimate Terrapin Crossroads in San Rafael on Sunday, the performance in Oakland left the audience more than satiated. 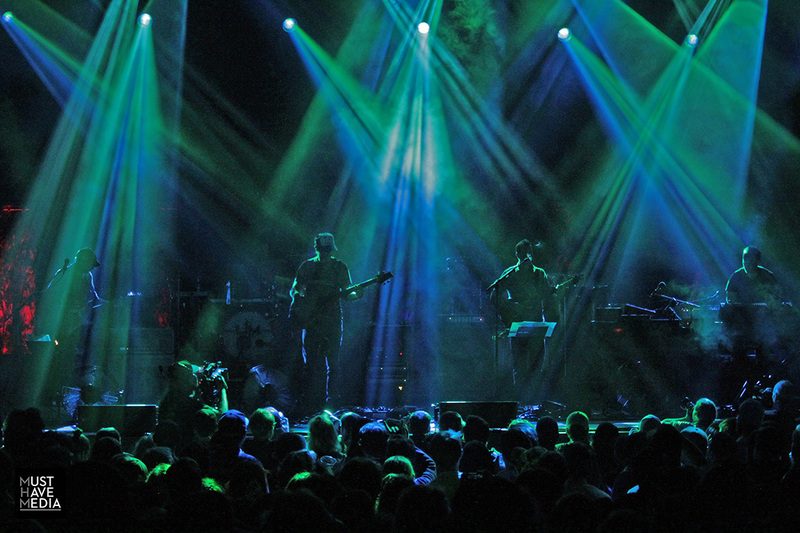 Umphrey's opened the show up walking on stage to a pre-recorded intro. 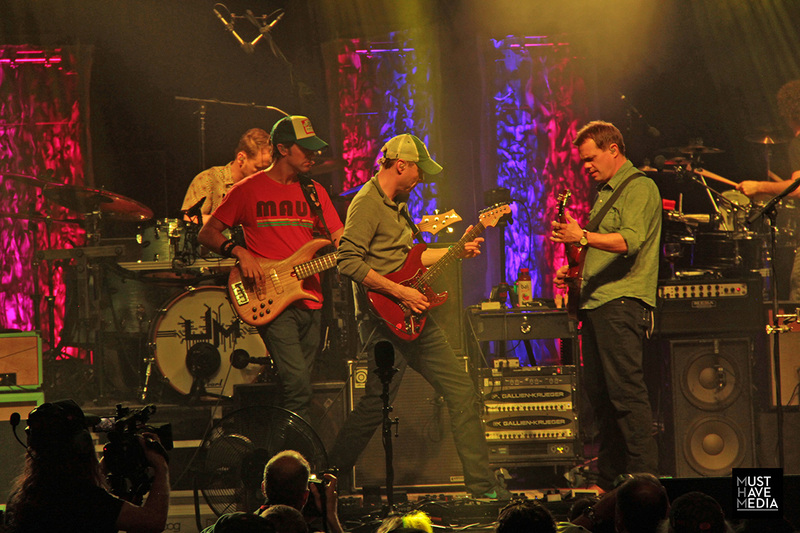 As the six musicians settled at their respective instruments, they entered the song "There's No Crying In Mexico", and not long after finding a solid groove they were propelling the show forward and into “Attachments”, a new song that the band has featured in heavy rotation throughout 2016. 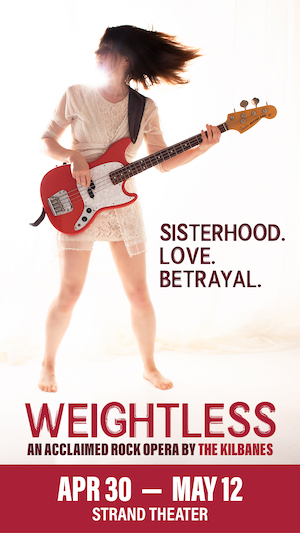 The fan favorite “Bridgeless”, which appears on the 2014 release Similar Skin, steered the energy into a much heavier rock and roll than the band typically offers this early in the show, signifying a purebred rock and roll show. 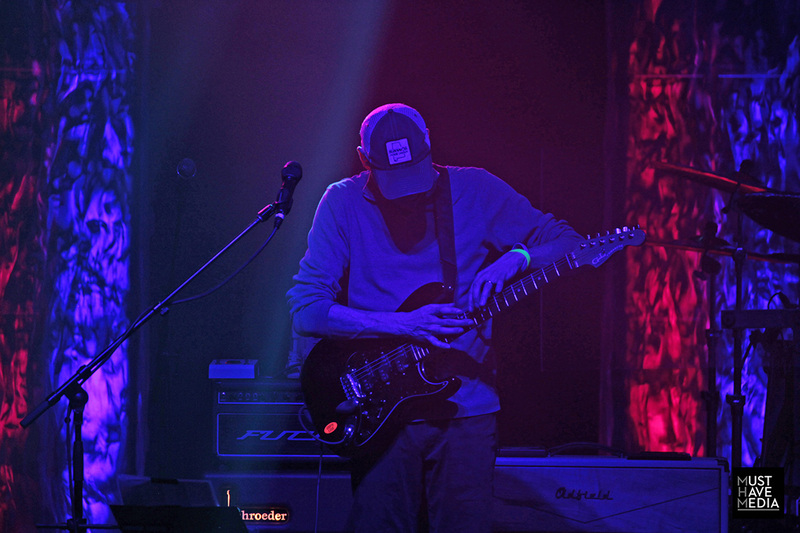 They are already renowned with praise and criticism within the jam scene for already leaning heavy into the doom and gloom of rock as well as their tendency to jam out to an extended and intricate untz beat. 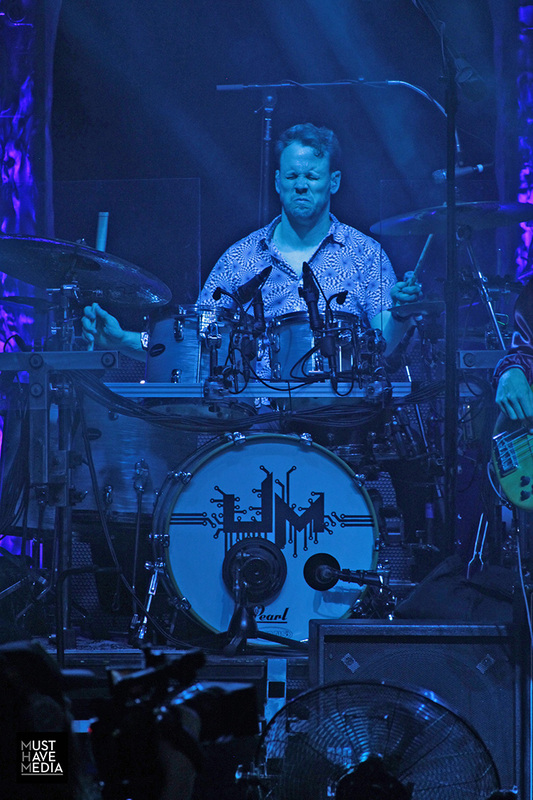 The backbone of the band unquestionably lies square between the shoulders of drummer Kris Myers and percussionist Andy Farag. Myers, armed with a Master’s degree in improvisational jazz, is matched in both nuance and imagination by Farag, allowing him to add his powerful voice for even more depth to the songs in the background and the occasional lead as well. 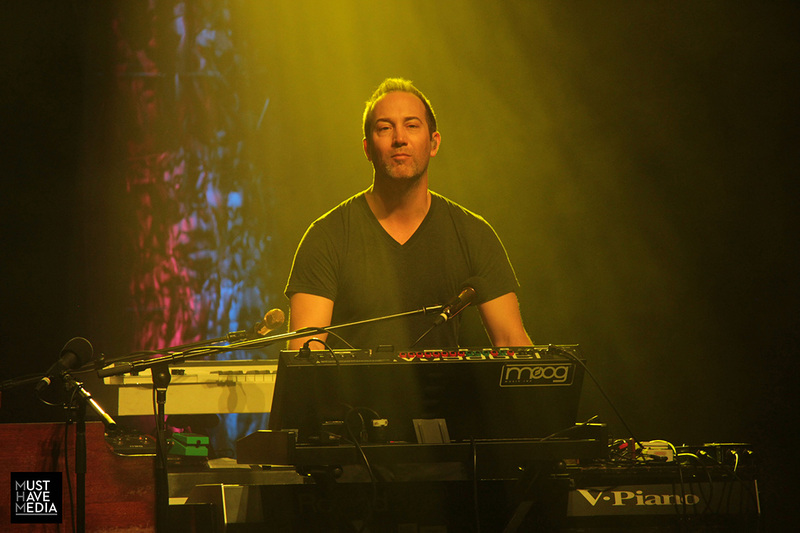 From "Wappy", the band momentarily deconstructed the noise into a soft transition until the opening notes from "Rocker Part 2" became evident. Appearing on 2015's surprise album The London Session, which is a 10 track album that was recorded in less than 12 hours on a Wednesday in June, 2014 inside Studio 2 of Abbey Road Studios. Yes, THAT Abbey Road. "Rocker Part 2" is also a thematic continuation of "Rocker Part One" a dedication to a friend and fan killed by a drunk driver that appears on the bands' 2004 release Safety In Numbers. "Kid Charlemagne" the 1976 Steely Dan hit based loosely on SF's infamous chemist Owsley "Bear" Stanley, was followed by an incredible burst of recognition from the audience. 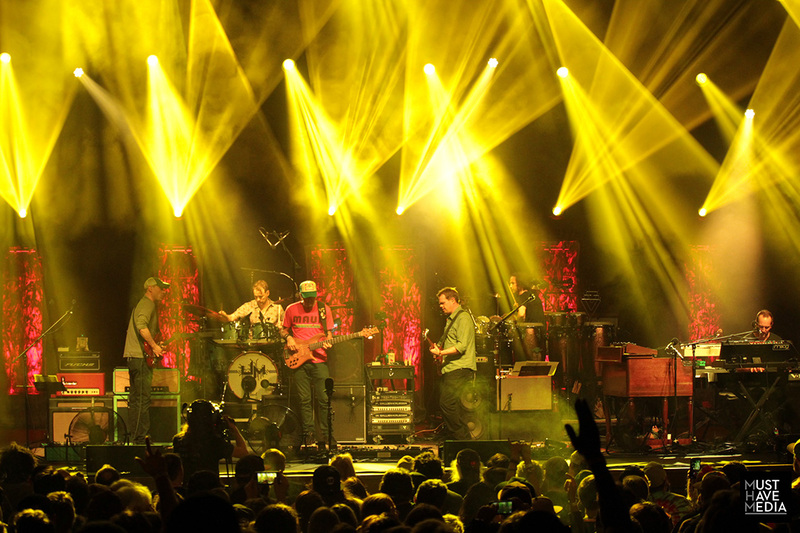 The song made its resurgence in the UM rotation over their most recent New Year's Eve concert in Chicago, and the only previous play of the song prior to 2017 was exactly six years ago on March 11, 2011 at The Fillmore in SF in tribute of Stanley's passing the day before. 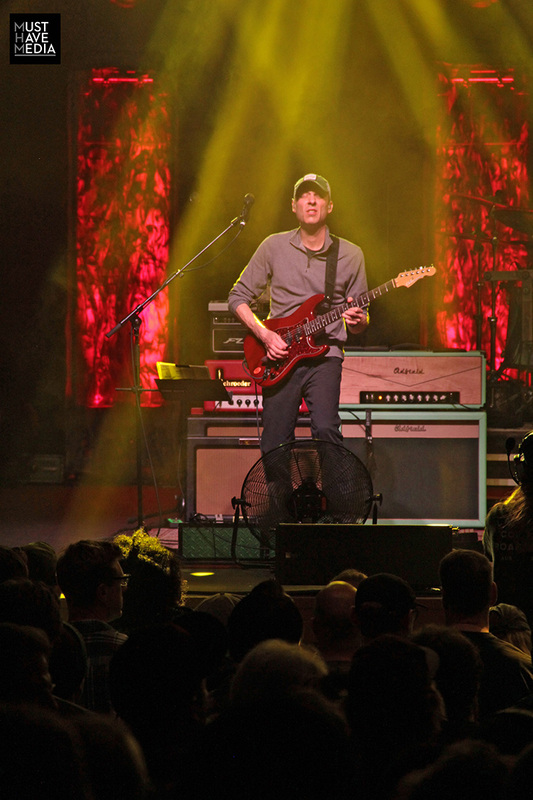 Guitarist Jake Cinninger's solo at the end of "Charlemagne" took precedence and eventually pushed the band forward into the end of "Bridgeless" to end the first set of music. 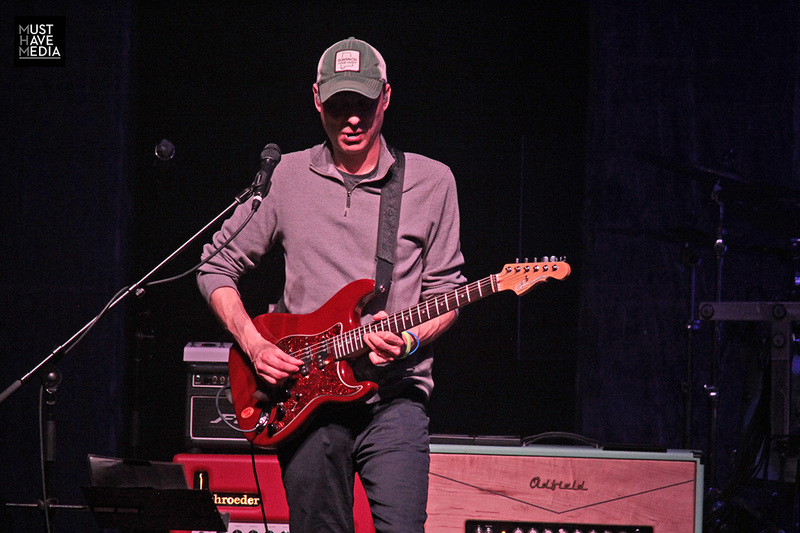 The second set began with Umphrey's taking their time and stretching out two of their classic "jam vehicles" - or songs that lend themselves to open ended improvisation and the most memorable moments of an Umphrey's show - for a half hour. 15 minutes each were spent on the set opener "Hurt Bird Bath" from Local Band and "2x2" from the groups 1999 album Songs For Older Women and featured teases of "Wappy" and a hard stop into a major scale circus theme. 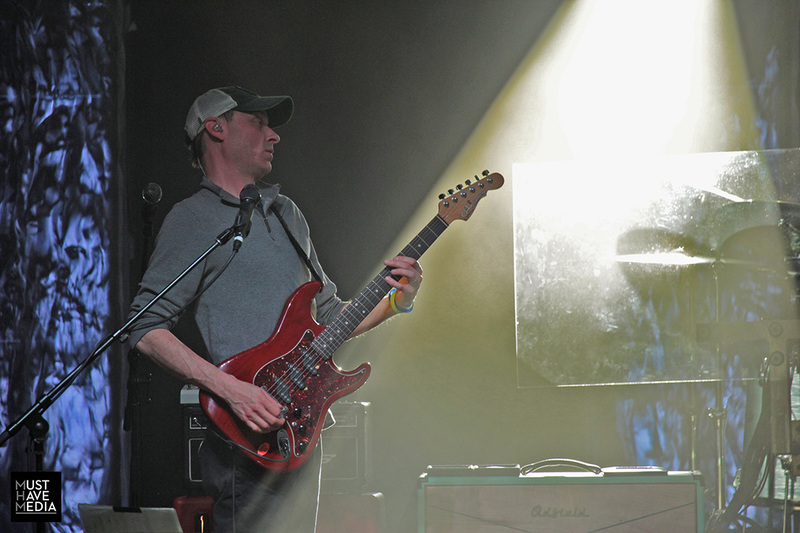 Less than a minute later, after lead vocalist Brendan Bayliss addressed the crowd, Cinninger began plucking the strings behind the nut and creating an eerie and unsettling series of well-timed clicks and buzzes with Farag and keyboardist Joel Cummins before dropping full force into the Mantis-era track "1348", named after one of the most devastating years of the black plague in Europe. 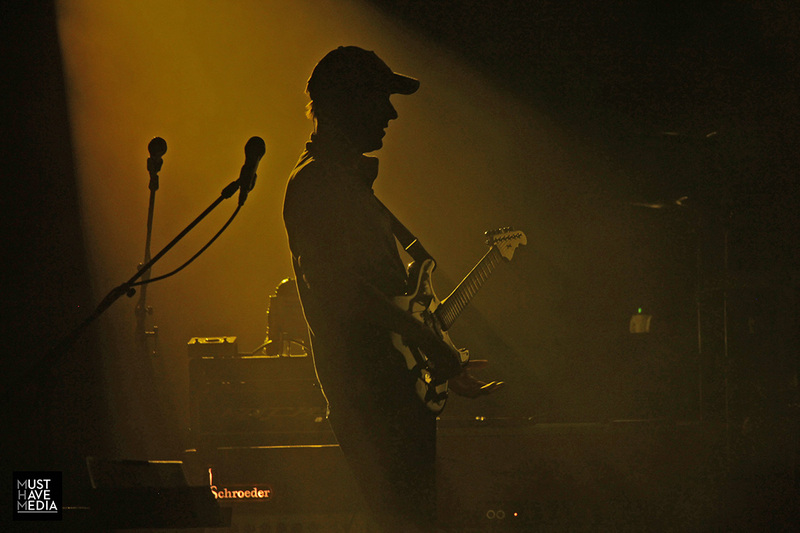 Almost immediately following the main composed section of the song, the dark themed sounds stripped away revealing a beautifully articulated and uplifting E major tonality and the familiar opening chords of "Hajimemashite", the very first song Bayliss and Stasik wrote together as students at The University of Notre Dame in South Bend, IN. 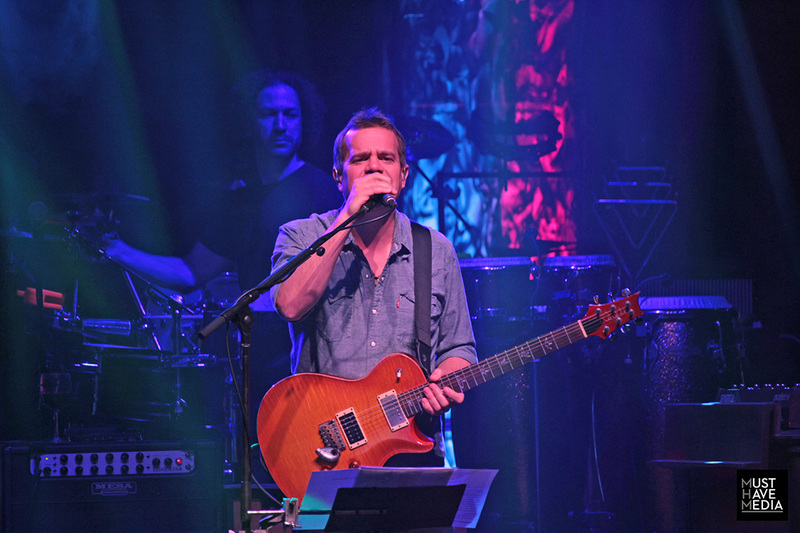 Check out the entire segment below, including Bayliss' dedication of the track to a fan who had flown to the Bay Area from Japan just to see the band perform. In case you aren't familiar with Japanese, hajimemashite translates to "It's nice to meet you (for the first time)." 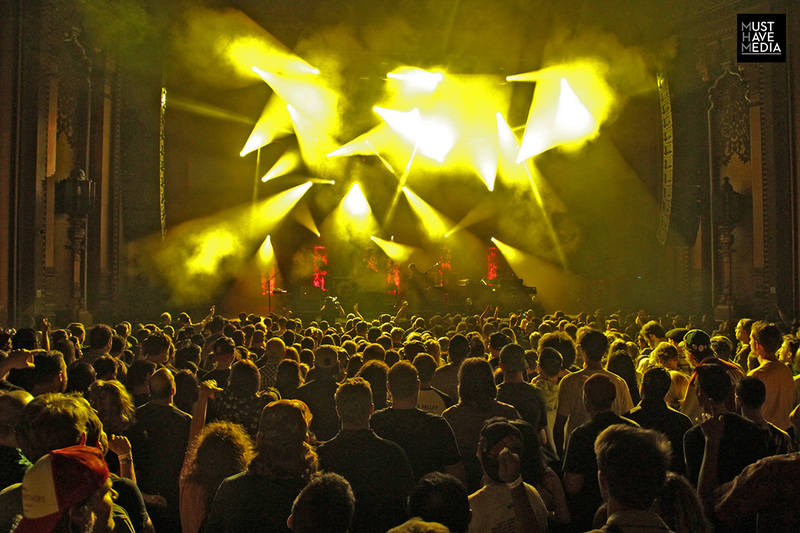 From there, Stasik and Cinninger took turns leading the charge through "Ringo", a dirty funk tune loaded with the Midwestern character of a gritty picnic. 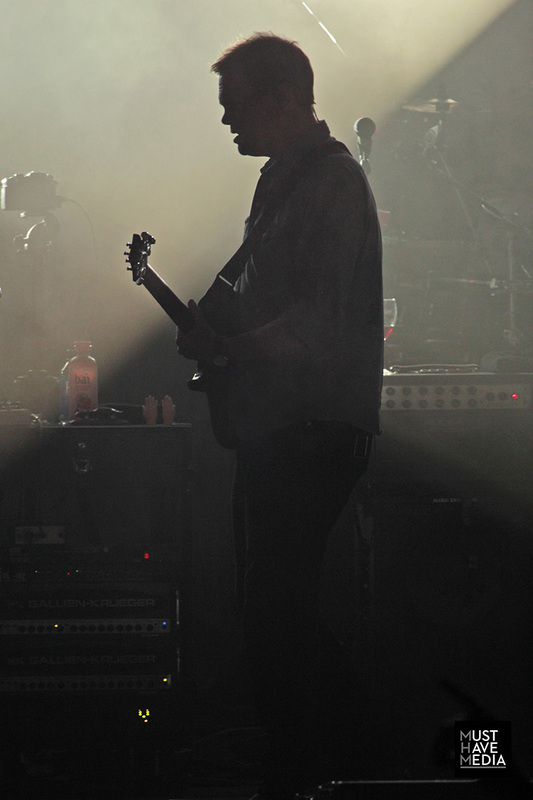 The ending chug-a-lug of the main riff melted into the second half of the previously unfinished "1348". 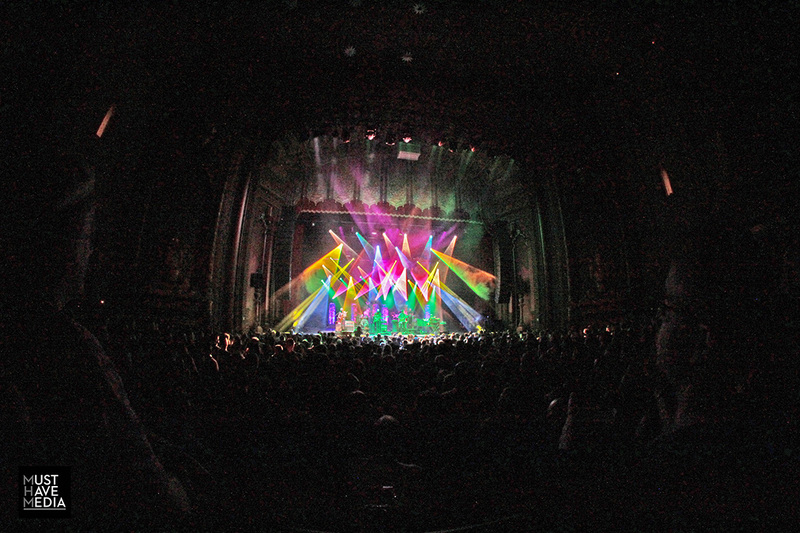 But Umphrey's McGee were not quite finished with Oakland yet. 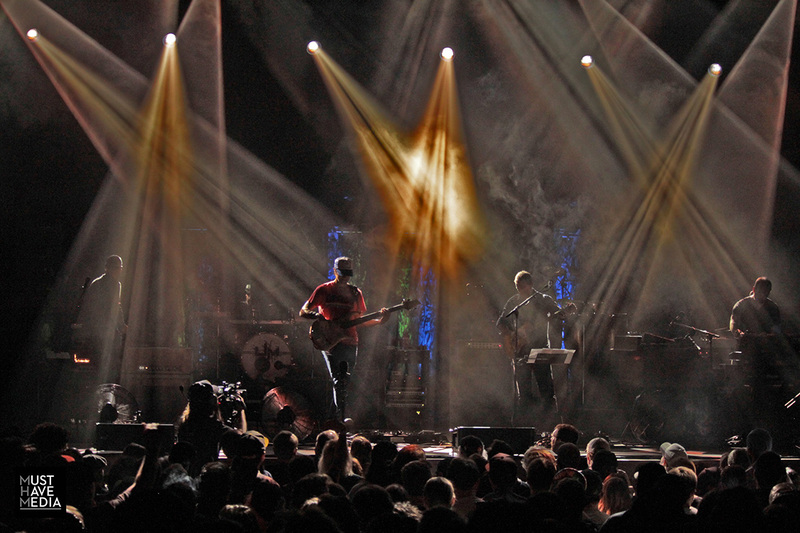 One fo the things that makes the band so unique and deserving of their die-hard fans appreciation is the care that they put into (most) of their setlists. It's hard to believe they were unaware of the 6 year anniversary of their "Kid Charlemagne" debut, for example. 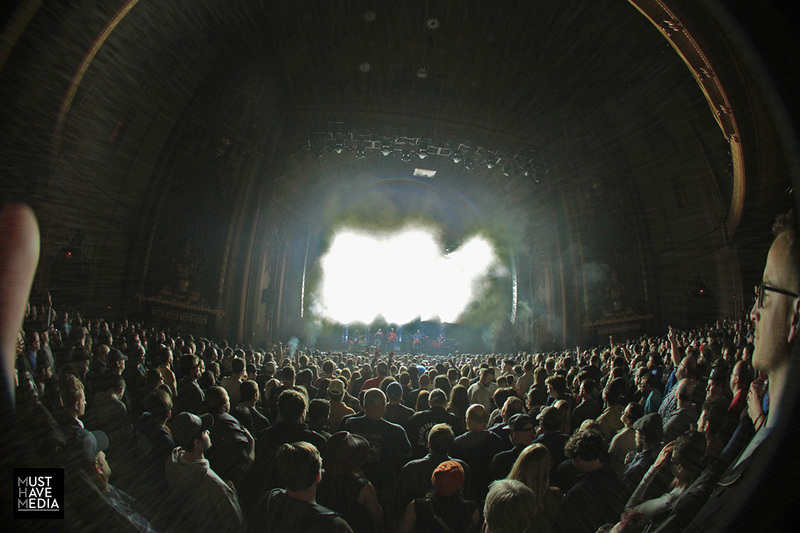 They have been known to add last minute cover tributes to their set lists for musicians that pass unexpectedly, even the same day, or to recognize artists that hail from the area. 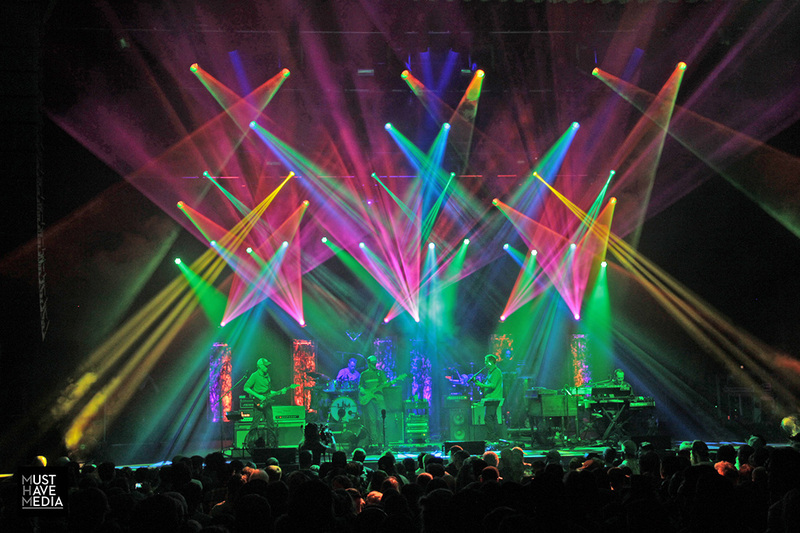 With this in mind, Umphrey's chose to end their second set with an impeccable note-for-note-and-then-some cover of Oakland natives Metallica's "... And Justice For All". To close the show, the sextet momentarily dropped the heavy metal and went for a dance party in choosing "Day Nurse", but the eventual transition to the Death By Stereo track "The Floor" ended the show just as heavy as it began. 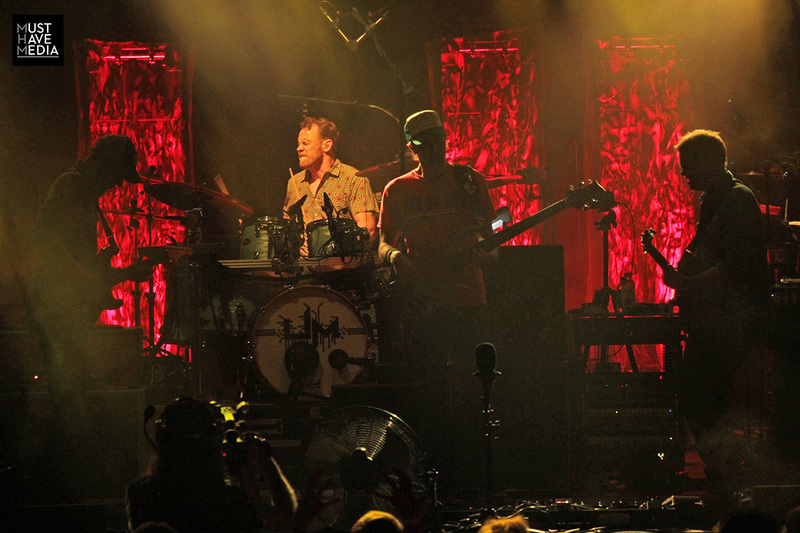 Opening act Spafford wowed the crowd with an impressive 4 song, 50 minute set that had the entire venue buzzing. 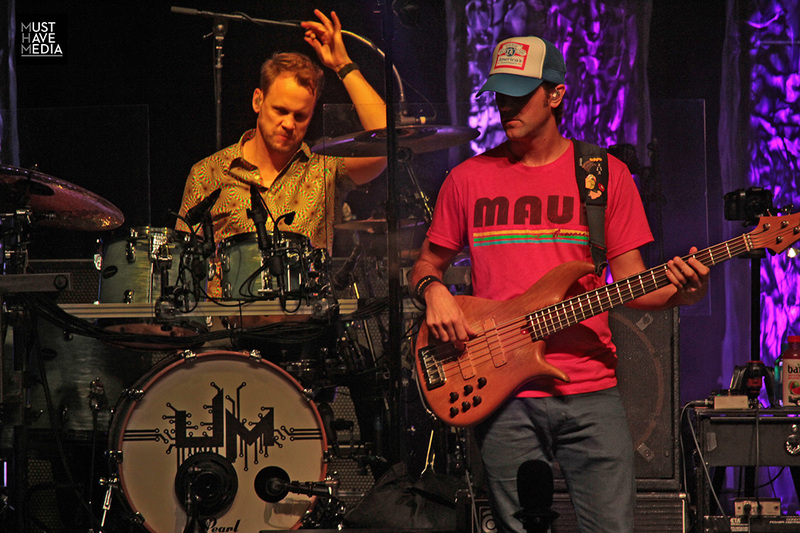 The Arizona based band will hopefully make a return trip up the left coast in the wake of their boost in national exposure thanks to three months on the road with Umphrey's.